Simply put – The cloud is a metaphor. Imagine all of your music, video, office files – hovering in the ether accessible from any internet connected device. It is a very simple and easy way to access your computer files using any device with an internet connection and provides ultimate accessibility wherever you are. 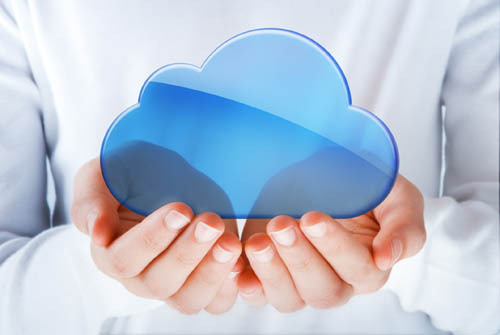 Are you Already Using the Cloud? If you have an online email account like AOL, Gmail, Hotmail, Yahoo etc you are already using an online server to access and store your data – You are already cloud computing! What Can I Use To Access the Cloud? Make sure your passwords are strong and you do not leave yourself logged in on any public computers. Your files are as safe as you make them. Dropbox – store files online and access from your phone, laptop, pc from anywhere in the world. If you have any more detailed questions about how to use cloud computing please feel free to ask us questions on our Facebook page. 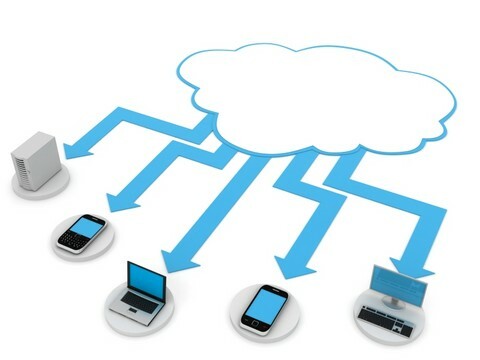 cloud computingdropboxwhat is cloud computing?